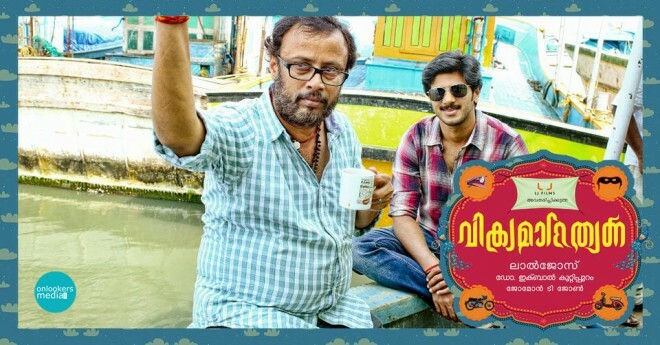 Vikramadithiyan is an upcoming Malyalam movie Directed by Lal Jose, Produced by L J Films, and staring Dulqar Salmaan, Unni Mukundan, Namitha Pramod, Anoop Menon, Nivin Pauly, + more. Expected release date is 25-July-2014. Notes: More Songs Coming Soon!